Wow! 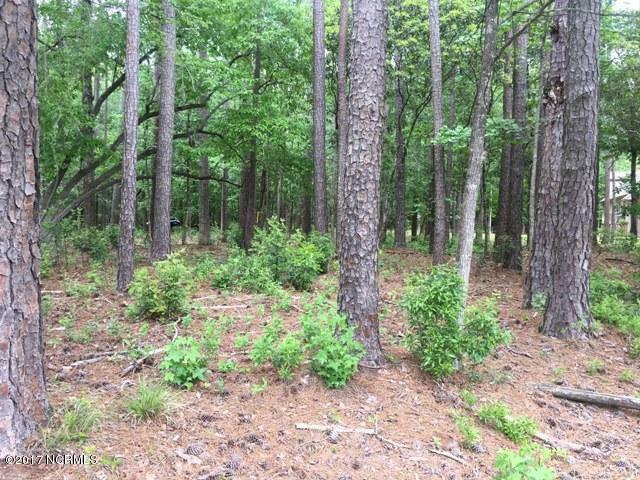 This 1.02 +/- building lot is a gem in a private and secluded part of Pamlico Plantation, a waterfront community near Washington NC. 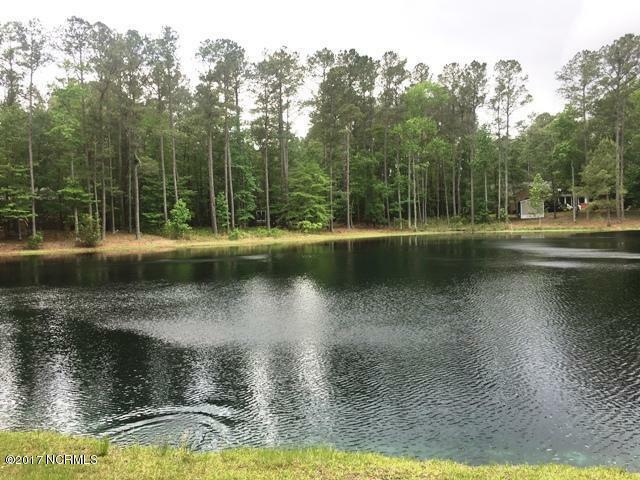 It is located on Lakeview Lane extension and borders a pond giving you added serenity. It has two pieces creating one parcel giving you added flexibility. 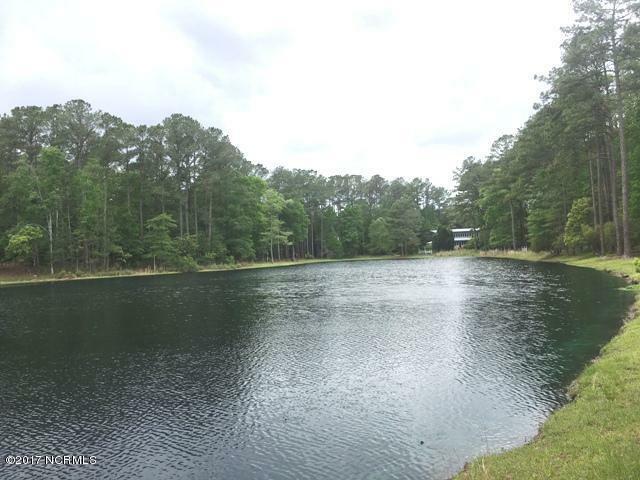 The best part is the property conveys with a boat slip in the community Marina. 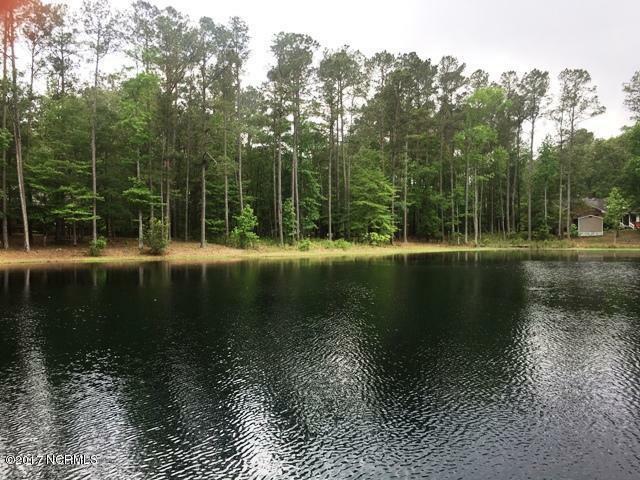 Plus, you are entitled to all the amenities of Pamlico Plantation that include the club house, the pool, tennis courts and so much more.